An adult woman&apos;s intake of meat, eggs and dairy products should not boost her risk for breast cancer, new research shows. For years, dietary factors have been debated as either boosting or reducing the risk of breast cancer, with research yielding conflicting results. But in the new research, scientists could not conclude that meat, eggs or dairy product intake as an adult raised breast cancer risk. A second new study didn&apos;t find that conjugated linoleic acid (CLA) -- found in dairy products and in meat such as beef -- provided any protective effect again breast cancer, as some experts had suggested. It did not raise the risk, either. "So far, we haven&apos;t seen a strong link between meat intake and fat intake in adulthood and breast cancer in adulthood," concluded Dr. Eleni Linos, MD, an epidemiologist at Stanford University Medical Center, who has also researched the link and co-authored an editorial to accompany the two research reports. All are published in the September issue of the American Journal of Clinical Nutrition. But, she cautioned, "women should probably try to reduce their red meat intake to prevent cardiovascular disease." In the first study, Italian researchers from Istituto Nazionale dei Tumori in Milan and other institutions used data from the European Prospective Investigation into Cancer and Nutrition (EPIC). They looked at diet information collected from almost 320,000 women between 1992 and 2003. The women were from numerous European countries, including Denmark, France, Germany, Greece, Italy and the U.K. The team found 7,119 cases of breast cancer during follow up that lasted a median of nearly nine years (half of the patients were followed longer, half less). While they found a link between high butter consumption and breast cancer risk, it was only in premenopausal women. They did not find overall that meat, egg or dairy product intake was linked with an increased risk for breast cancer. The researchers did find that a high intake of processed meat products was linked with increased breast cancer risk in postmenopausal women, but not overall meat intake. 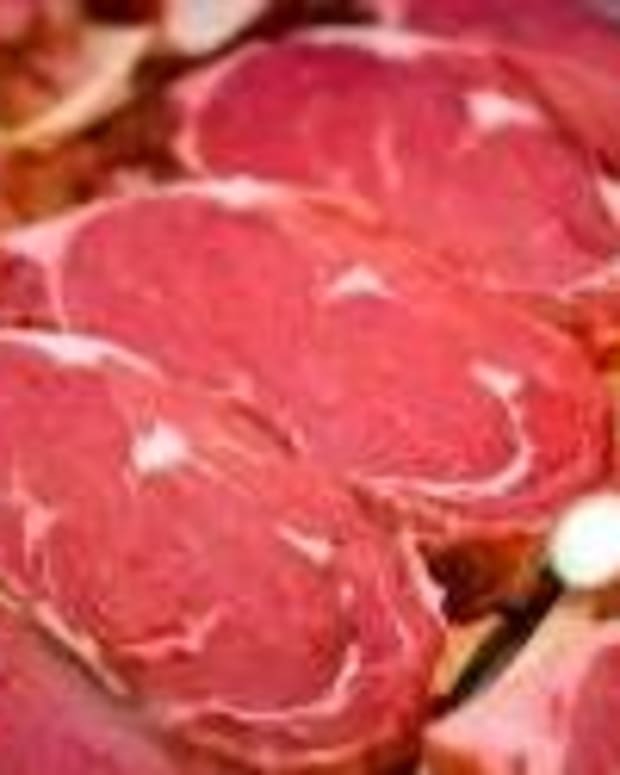 Also, high red meat consumption was associated with an increased breast cancer risk in some countries, but there was no consistent link overall, the team said. In the second study, researchers evaluated the diets of more than 61,000 women, all cancer-free, who answered a questionnaire from 1987 to 1990. 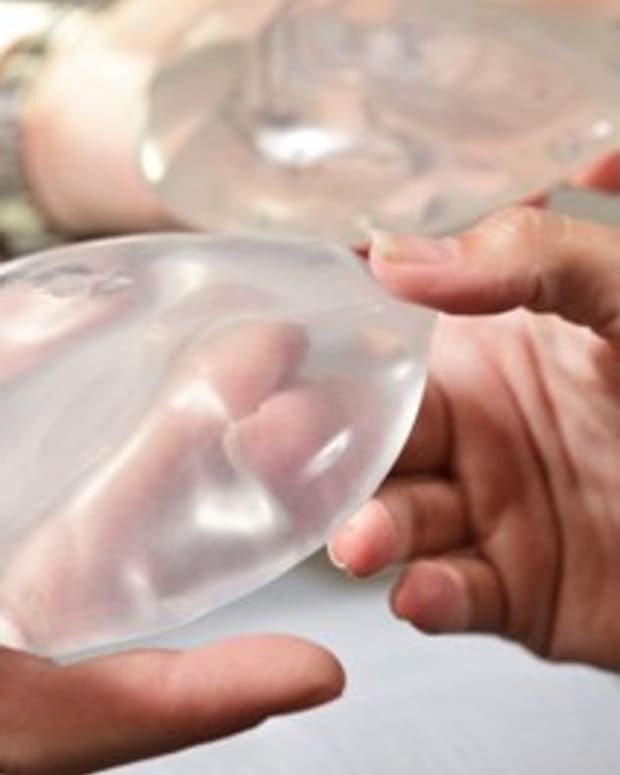 Researchers from the Karolinska Institute in Stockholm and Central Hospital in Vasteras, Sweden, noted almost 3,000 cases of breast cancer from women in the group over an average follow-up of more than 17 years. When they evaluated links between the cancer cases and CLA intake, they found no effect, either good or bad. &apos;&apos;These two studies are a reminder that the connections between what we eat and disease development are multifactorial," said Connie Diekman, a registered dietitian and director of university nutrition at Washington University in St. Louis. Recall bias -- people not remembering exactly what they had eaten -- might have skewed the results, she said. The study result, however, "does not give us permission to eat as much as desired,&apos;&apos; she said. "I would remind readers to keep their food choices focused on what we know, not on every emerging study. So, using the Dietary Guidelines to shape choices and portions will be the best bet for health promotion and disease prevention." In yet another study in the same journal, researchers found that dietary fiber intake reduced the risk of breast cancer, confirming previous research. That study, the National Institutes of Health--AARP Diet and Health Study, looked at the intake of fiber to breast cancer among more than 185,000 postmenopausal women, with an average age of 62. The researchers found 5,461 cases of breast cancer during an average of seven years of follow-up. Those who ate the most dietary fiber -- 26 grams a day -- had about a 13 percent reduction in risk of breast cancer compared to those who ate the least, just 11 grams a day. An intake of 25 grams a day of fiber is considered adequate for adult women.